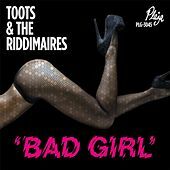 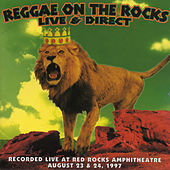 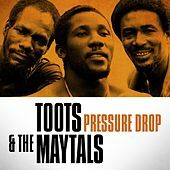 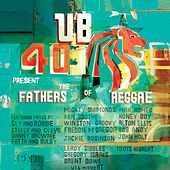 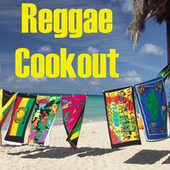 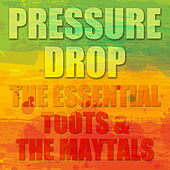 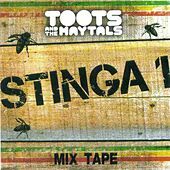 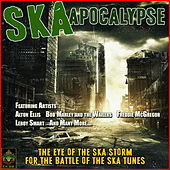 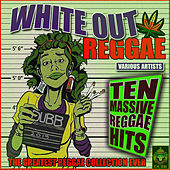 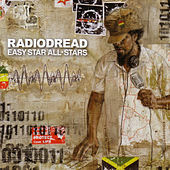 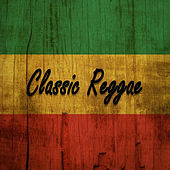 Everyone from the Clash, the Specials, and today's reggae hopefuls have been influenced by ska/reggae superstars Toots and the Maytals. 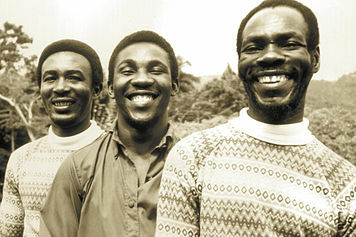 Led by legendary front man Toots Hibbert , the Maytals are responsible for such brilliant international hits as "Pressure Drop" (from The Harder They Come soundtrack), "Broadway Jungle," "Monkey Man," and countless others. 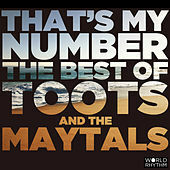 The Maytals always maintained a controlled, kinetic energy that, for all its island cool, would not let you rest when you heard it. 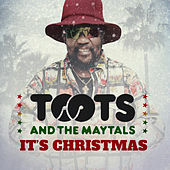 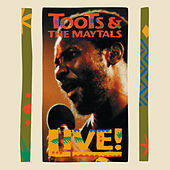 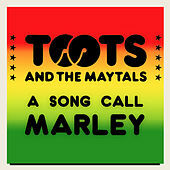 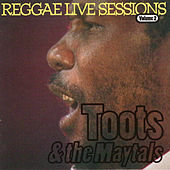 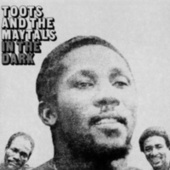 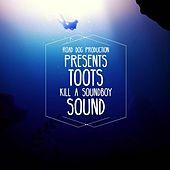 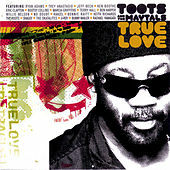 Now reformed with a new line-up, Toots still sounds like an American R&B singer abducted by Jamaicans -- his clipped, rich vocals could make even the most digitized pop-reggae bristle with genuine, bittersweet emotion.